All of the action from this weekend’s Pokémon Regional Championships at the UK Games Expo in Birmingham is available to watch on Twitch. The championships include both video games and trading card game players. The two-day livestream will begin from 9:30am BST on Saturday. 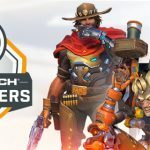 Last week the top Open Division teams in North America, Korea and Europe battled to unseat the ranked #7 and 8 teams currently competing in the Heroes Global Championship (HGC) roster. 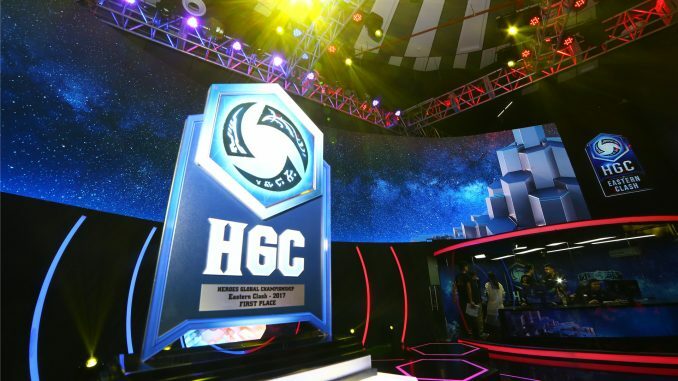 In HGC North America, pro teams Team Naventic (2-12) and No Tomorrow (3-11) held off Open Division challengers Imported Support and Even in Death. A change to the NA league comes from B-Step, who announced the team would disband and playoff champions Even in Death will take their spot in the league. Another new name will come to the league in Phase 2, as Team 8 becomes Roll20 Esports after the popular tabletop game company took over the team’s sponsorship. In Korea, HGC team Raven (1-13) had no issues against Cluster Unbalance, and Team BlossoM (2-12) defeated Rrr to keep their spot in the HGC. Europe is where some changes are happening as beGenius and Synergy were bounced out of the league and TGG and Zealots are taking their spots in Phase 2. Next up for competitive Heroes of the Storm? The Mid-Season Brawl in Sweden runs June 10-20th and the start of Phase 2 of League Play begins on June 19th. In-house esports content will soon come from a major TV broadcaster as gaming production agency Attention Seekers announced a partnership with BT Productions (who produce content for BT Sport). The gaming company will work out of BT’s studios in London. 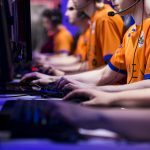 “…this partnership will deliver programming that will position gaming as part of the mainstream entertainment mix, be it pro-esports, competitive gaming or entertainment based Gaming formats,” commented Phil Tucker, Founder at Attention Seekers. 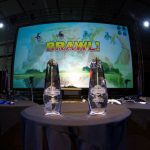 Over the past several weekends, fighting games players around North America have been competing at Red Bull’s series of Proving Grounds events. 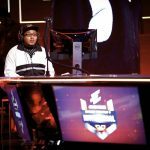 This weekend is particularly important, as the top 3 players in their respective titles will get the change to represent their city at the Red Bull Proving Grounds Finals in June. 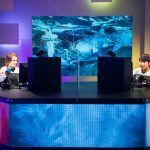 The top 3 players from each region will then move on to the Red Bull eSports Studio in Santa Monica to compete for the Red Bull Proving Grounds Crown and ultimate bragging rights. The winner at Proving Grounds Finals will then reunite with the top 8 competitors from their region to rep their city at EVO 2017 in Las Vegas as the culminating event of the Spring Season. For more information on the tournament and where players can register for the next SouthEast Battles event, visit Smash.gg.